What should you look for in an electrical property management partner? 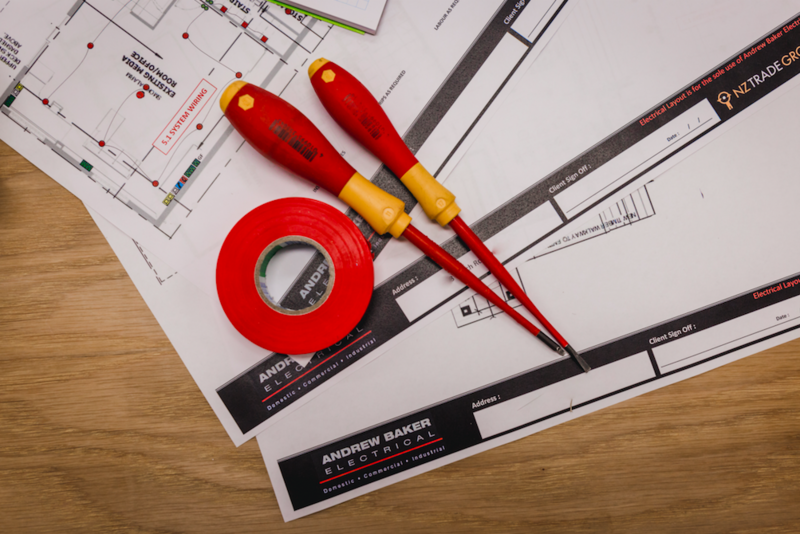 With over 40 years of combined experience in the electrical business, AB Electrical understands what it takes to partner with property managers to ensure that every electrical job is handled quickly, efficiently and cost-effectively. We accomplish this by excelling in and paying close attention to three key areas: Technical expertise, service excellence and up-front pricing. 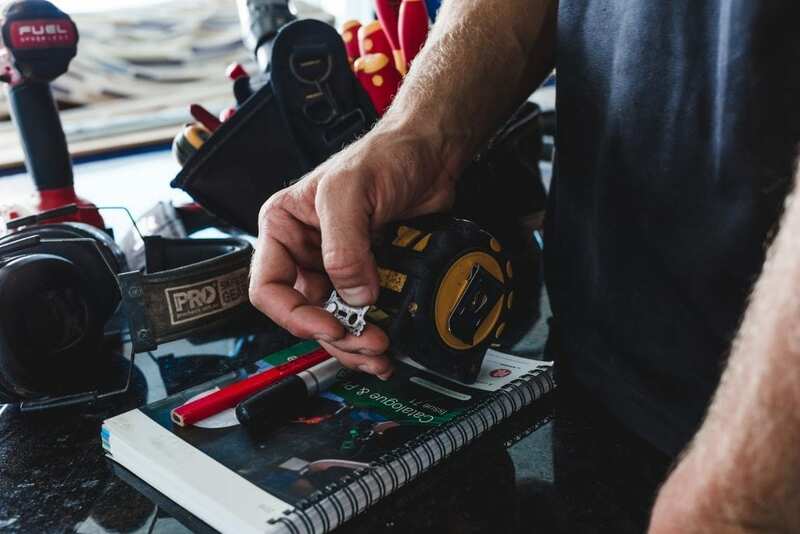 As your trusted electricians we understand the importance of completing every electrical job, regardless of size or complexity, with speed, professionalism and clear lines of communication – no hidden fees and no nasty surprises. 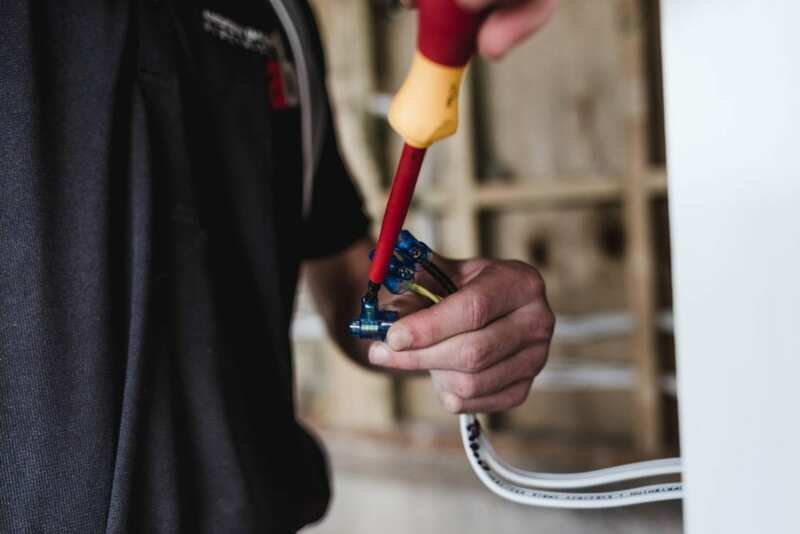 As your chosen Auckland electricians, we respect the fact that we are serving as your professional representative on every job we undertake on any one of your properties. Our experienced electricians are trained to work on a strictly need to know basis with your tenants. This means that any faults, issues or inefficiencies they discover on any property will only be reported to you as the property manager. 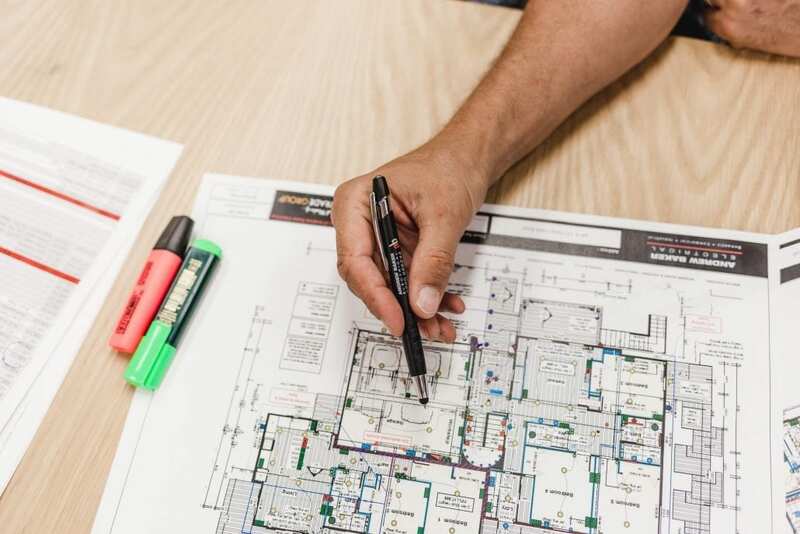 We will work with you to map out the best solution to each problem that may arise, offer expert advice and carry out each task with minimal disruption to the time and lives of your tenants. No BS – Honest and transparent communication is key! Electrical work is extremely intricate and dangerous and we take the safety of your tenants and your property very seriously. This is why, with us, we will always be up front in all our communications with you as your electrical property manager partner. Our experience has taught us that even the most innocuous seeming jobs – like fixing the wiring of a door bell – can potentially require our electrician to invest hours hunting through the electrical wiring system of the home for that one loose wire. 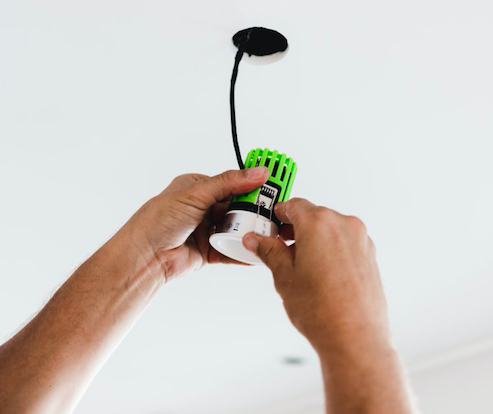 All too often we have been called in by property managers who sought the cheap and quick fix by having a handyman tackle what they thought would be a straightforward quick electrical fix. After a lot of time and money wasted, and angry complaints by upset tenants they finally turned to the professionals. With AB electrical on call for you whenever and wherever you need us you can always be assured that you will know exactly what the job will entail, how much time it will take and what it will cost you BEFORE you give the go ahead. Over the years we have honed our electrical expertise to a fine art. Our clients who manage residential and commercial properties value and trust us because of our proven track record of always responding to call outs quickly, providing thorough, detailed and accurate quotes and estimates and completing every job on time and on budget. Always easy to reach – Our friendly dedicated customer support staff are always standing by to take your call. No chat bots. No automated messages. No outsourced call centre in a country far, far away – just professional and courteous professionals ready to help. Rapid response to callout – You call we come. It’s that simple. Fixed or quoted within an hour – For jobs that require troubleshooting we guarantee to either have the problem fixed, or a written estimate in your hands on what it will cost, within an hour. Accurate estimates – Experience counts for a lot. 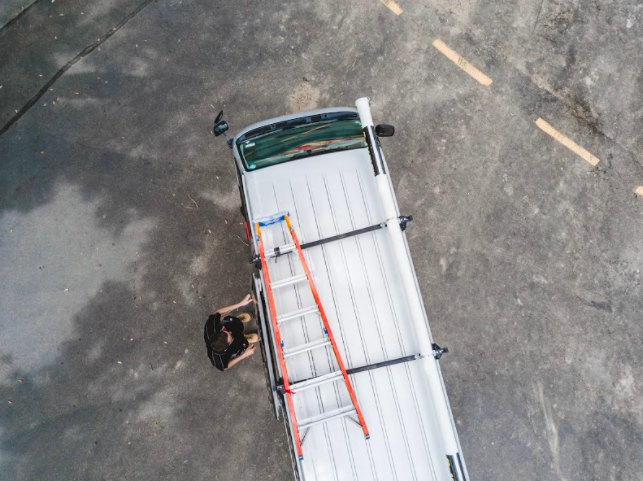 Our North Shore electricians understand this business inside and out which is why when they offer an estimate you can be assured its accurate and reliable. Consummate professionals – We know how to talk to and deal with tenants. You will never have to worry about us disclosing private or sensitive information to your tenants. We present ourselves as professionals always, which adds to your tenant’s perception of you as the property manager. Clear channels of communication – We keep you informed through every stage of the job – from initial assessment, through repair or installation to immediately after final check and job completion. 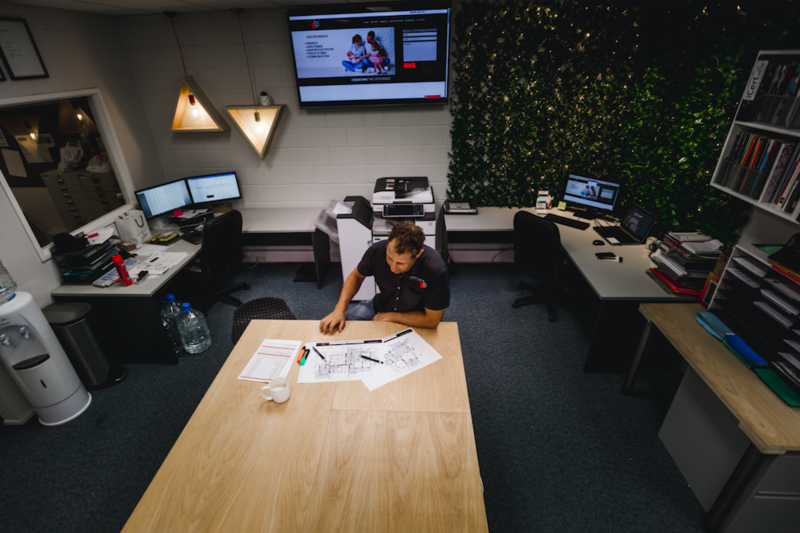 Stay up to date and informed with the condition of electrical installations in all of your properties – We will keep you informed on the condition of your electrical systems in every property you manage. If there is an issue that requires attention we will notify you immediately without alarming or alerting your tenant. Detailed, accurate and timely invoicing – Our invoices always offer a clear and detailed accounting of the work done. This ensures a smooth, seamless and stress-free paper trail for property owners. Should questions re billing arise our accounts manager is available during office hours.